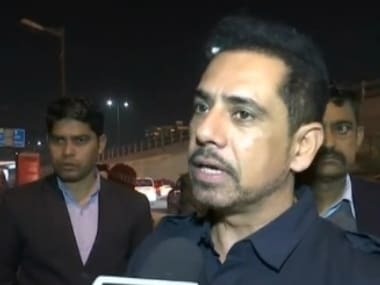 New Delhi: Robert Vadra on Monday claimed before a Delhi court that ED has been leaking details of his interrogation to the media to "embarrass" and "humiliate" him on account of a "political vendetta", a charge strongly denied by the probe agency. 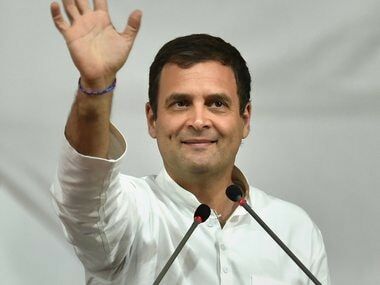 Special Judge Arvind Kumar, who extended Vadra's interim protection against arrest till 27 March in a money laundering case, was told by the counsel for the brother-in law of Congress president Rahul Gandhi that every question and answer of the interrogation has been leaked to the media with some ulterior motive. This showed that the Enforcement Directorate's probe was meant to "embarrass" and "humiliate" Vadra on account of a "political vendetta" and the agency was guided by the "lust for custody", said senior advocates AM Singhvi and KTS Tulsi appearing for Vadra. ED's counsel DP Singh countered the submission vehemently saying, "They talked about agency's 'lust for custody'. It is their 'lust for money' which has led to our 'lust for custody'". 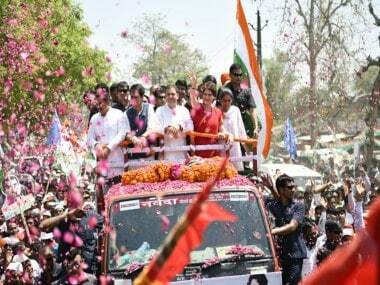 At the outset of the hearing on the anticipatory bail plea of Vadra, Tulsi claimed that even the raid conducted on the businessman's house to obtain documents was "illegal" and moreover, Vadra has not misused the liberty granted to him. The ED case relates to allegations of money laundering in the purchase of a London-based property at 12, Bryanston Square, worth 1.9 million pounds. The property is allegedly owned by Vadra. The court also extended the interim protection from arrest granted to Manoj Arora, Vadra's close aide and an accused in the case, till the next date of hearing — 27 March. ED opposed Vadra's bail plea saying he has been given sufficient opportunity to come out with some proof against the allegations levelled against him by the agency but so far, he has failed to do so. It further said that the offence was about the money coming as kickbacks, as direct payments to bank accounts. 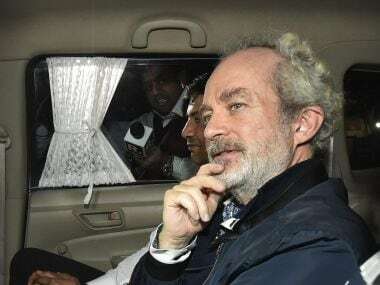 It alleged that the case involved payment of Rs 300 crore in a defence deal and $10 million received in a petroleum deal. ED's counsel submitted that he requires more time to conclude his arguments and to present certain details before the court. The court had on 19 March extended his interim protection from arrest till 25 March after the ED had alleged that he was not cooperating and sought his custodial interrogation. ED had told the court that there was reasonable apprehension that Vadra being a highly influential person would tamper with the evidence and hamper the investigation. In his anticipatory bail plea, Vadra has alleged that he was being subjected to "unwarranted, unjustified and malicious criminal prosecution which on the face of it is completely politically motivated and is being carried out for reasons other than those prescribed under law". The ED had also alleged that Arora, an employee of Vadra's Skylight Hospitality LLP, was a key person in the case and he was aware of the latter's overseas undeclared assets and was instrumental in arranging funds. It told the court earlier that it lodged the money laundering case against Arora after his role came up during the probe of another case by the Income Tax Department under the newly enacted Black Money Act and tax law against absconding arms dealer Sanjay Bhandari. It alleged that the London-based property was bought by Bhandari for GBP 1.9 million and sold in 2010 for the same amount despite incurring additional expenses of approximately GBP 65,900 on its renovation. ED said it has received information about various new properties in London which allegedly belong to Vadra, including two houses of five and four million pounds each and six other flats.